Son of Giovanni Battista Ceruti and father of Enrico, Giuseppe Antonio began working in his father's shop around 1805. 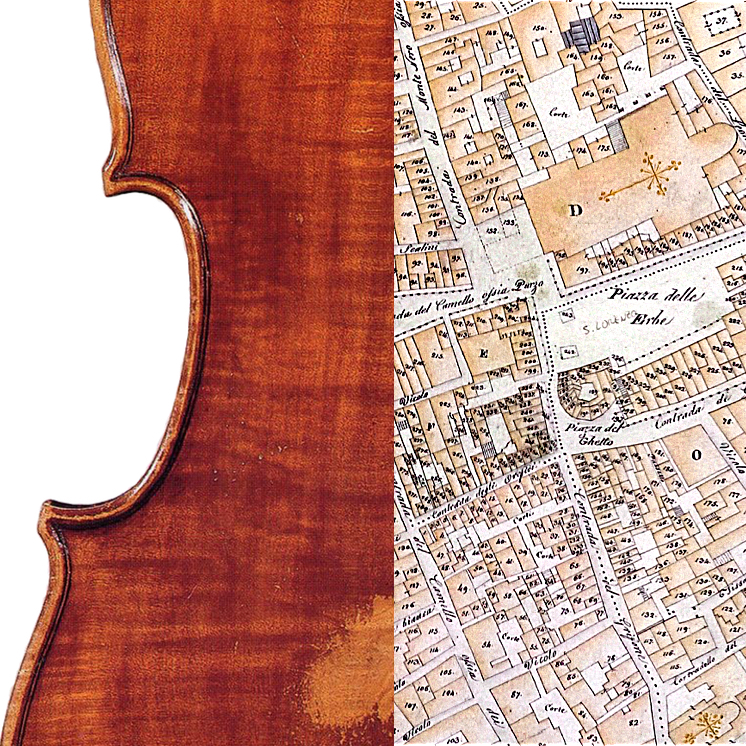 His productive years of violin making are intermittent, and even after inheriting his father's business in 1817 he worked as a woodcarver ...Read More and double bass player in addition to making instruments. As a result, little of his work survives, and examples from the 1830s–40s are especially rare. In general his work follows his father's models closely. He began to sign his instruments only after his father's death, when he took up a more modern approach. He is said to have been a teacher of Gaetano Antoniazzi although no firm evidence connects the two makers. - The auction record for this maker is $114,821 in Nov 2007, for a violin.